This recipe is very close to the commercial brand in taste. I like that you can control the seasonings as well as the cost. 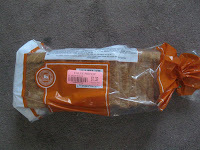 You can store in the freezer for up to a year, or on the pantry shelf for up to four months. 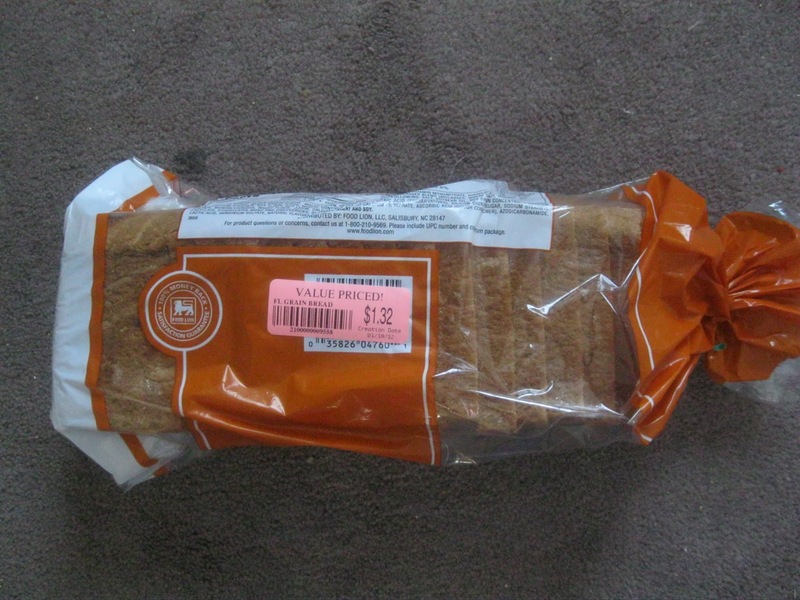 I often run across loaves of bread marked down at my local grocery store because its expiration date is within the next day or so. 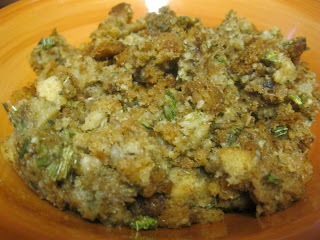 I try to grab a loaf or two and make my own stove top stuffing with it. I also collect and store in the freezer the heals of the bread my family doesn't like to eat as well as any scraps of left over cornbread, garlic bread etc. 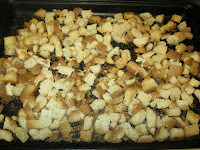 When I've collected enough bread scraps or I run across a clearance loaf of bread I make this mix. Jan's Tip: A 0.5 oz. 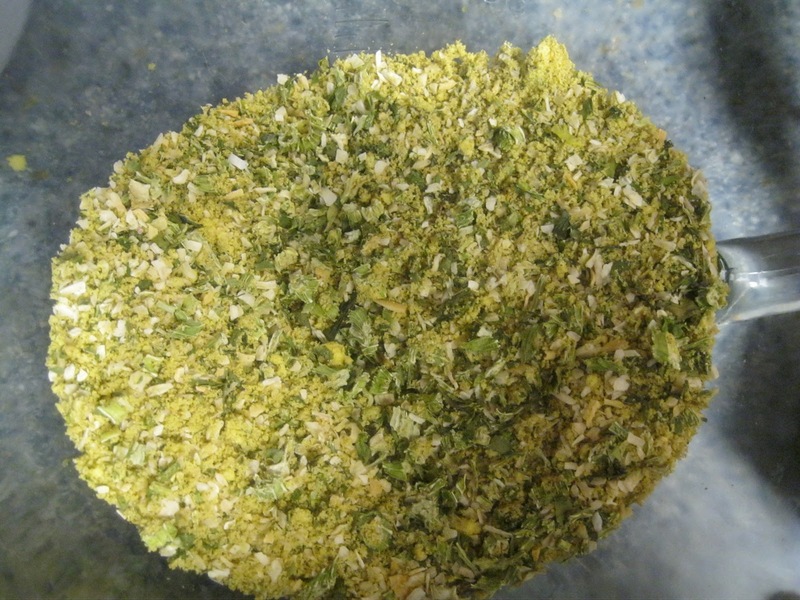 jar of dried celery flakes from the seasoning aisle measures to a 1/2 cup. So one jar will make a double batch. OR: Leave out the celery and saute some fresh celery the day you cook the stuffing and add to the cooked stuffing prior to serving. 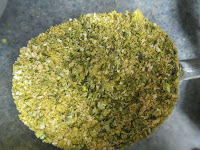 1/4 cup dried minced celery. 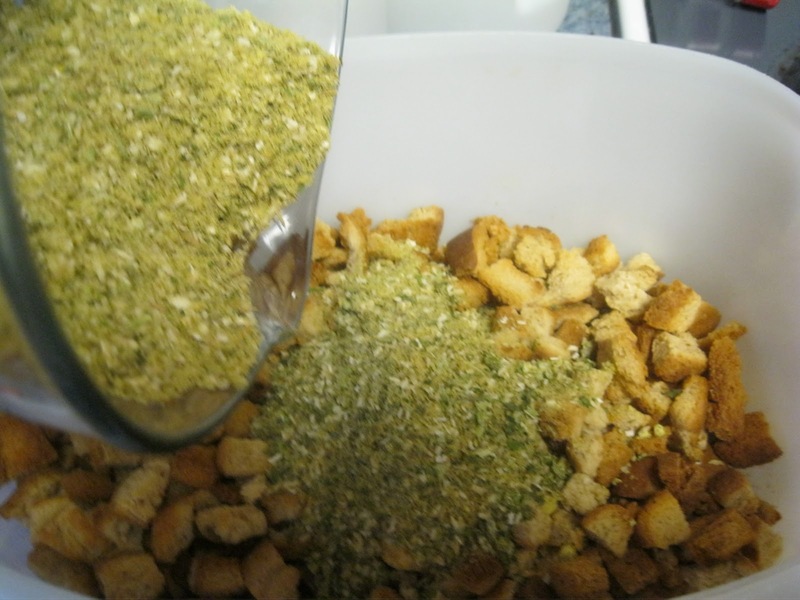 While bread is baking, mix the remaining ingredients together in a small bowl. 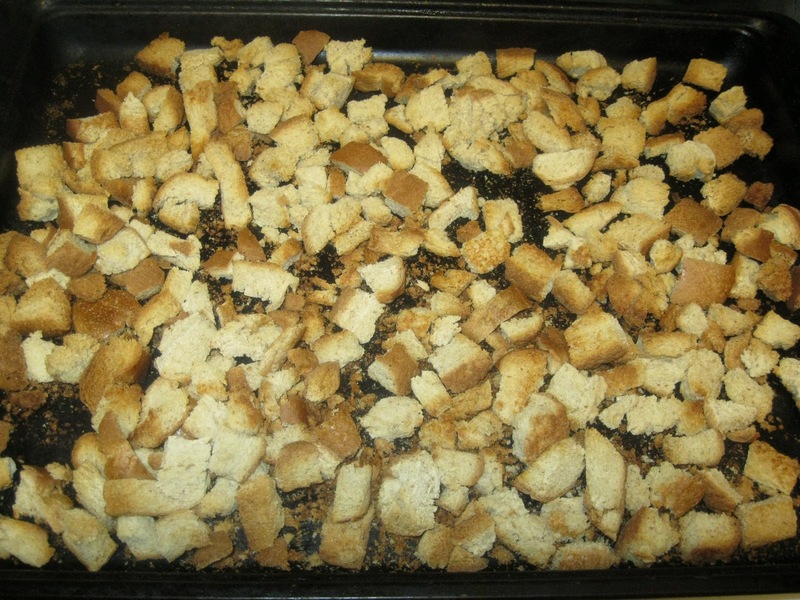 When bread cubes are golden brown and toasted, remove from oven and let cool. 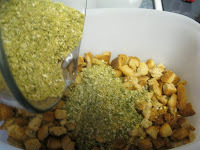 Pour bread cubes in a large mixing bowl, and stir in seasoning mixture till well combined. Store in an airtight container in pantry for up to 4 months or in a ziplock freezer bag in the freezer for up to a year. 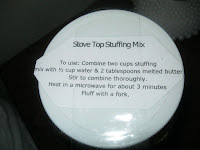 I love stuffing and hate buying the mix!This is great! Thanks for sharing! This looks so good. Thank you for sharing on the Hop. I LOVE YOUR BLOG! I am your newest fan/follower! Thanks for stopping by and introducing yourself! I love Stove Top stuffing. 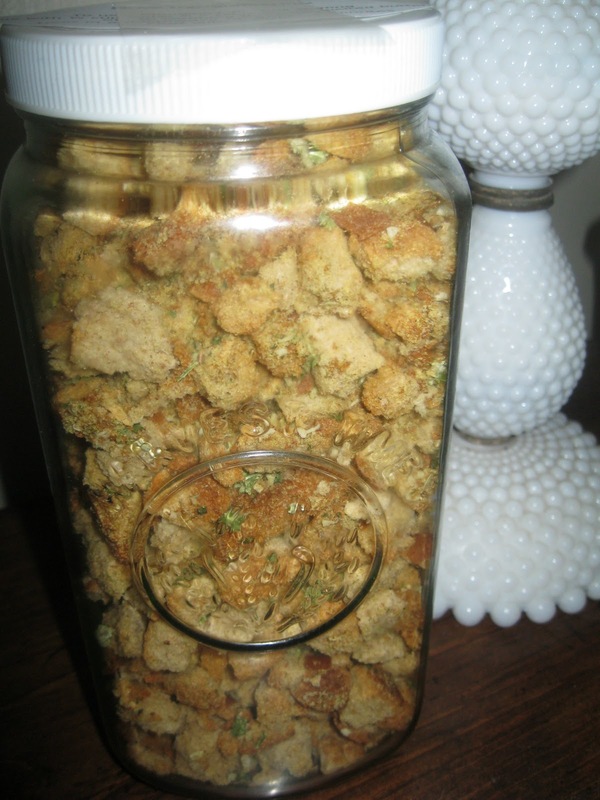 I've tried homemade stuffings but I never like the way they taste. I'm so glad you blogged about this one. Hopefully it was taste more like Stove Top.